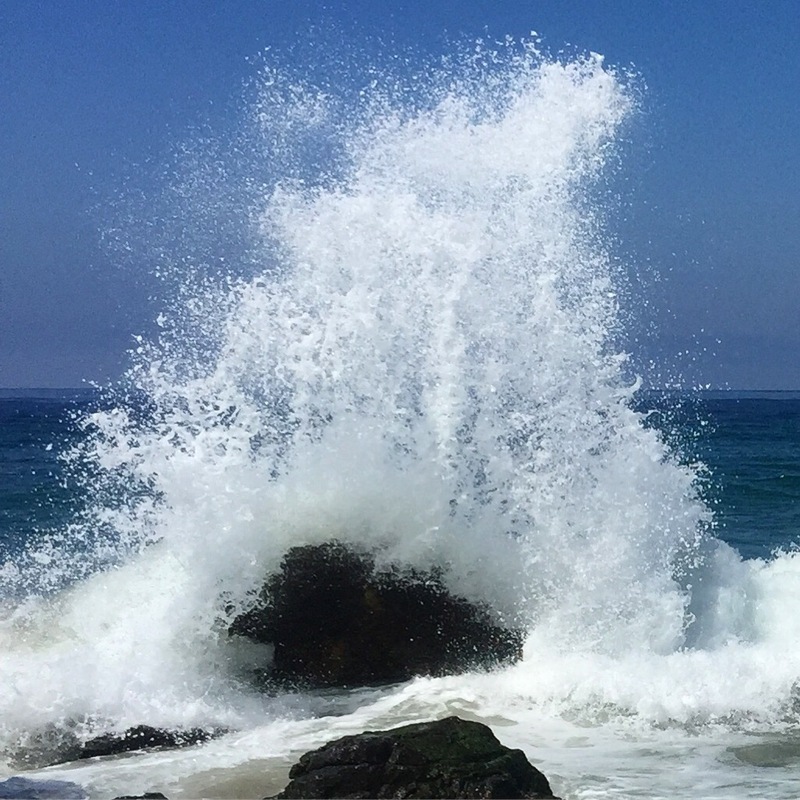 Days like today makes me remember how every one of us contain within our beings a silent power as fierce and mighty as an explosion of crashing waves upon the shore. We are far more powerful than what they want us to remember. Never forget! We each possess a light within that shines its brilliance all the brighter when we stand in solidarity with one another and rise up against evil. United we stand, divided we fall.